From luxury resorts, oceanfront hotels and wilderness lodges to rustic log cabins, rv campsites and eco-friendly expedition-style lodging, British Columbia has so much to offer visitors. Your choices of lodging in British Columbia include a wide range of accommodations amid breathtaking natural beauty; islands and inlets along Canada's West Coast; lush orchards and fertile river valleys of the BC Interior; vast ranchlands and shimmering lakes; towering mountains and world class ski villages; pristine wilderness that abounds with wildlife. 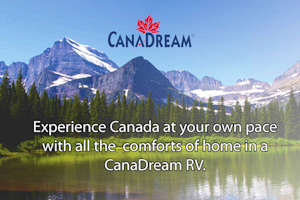 Whatever your choice, you are sure to enjoy the vacation of a lifetime in beautiful British Columbia, Canada. Start planning now by using the drop down menu at the right to sort by lodging type.